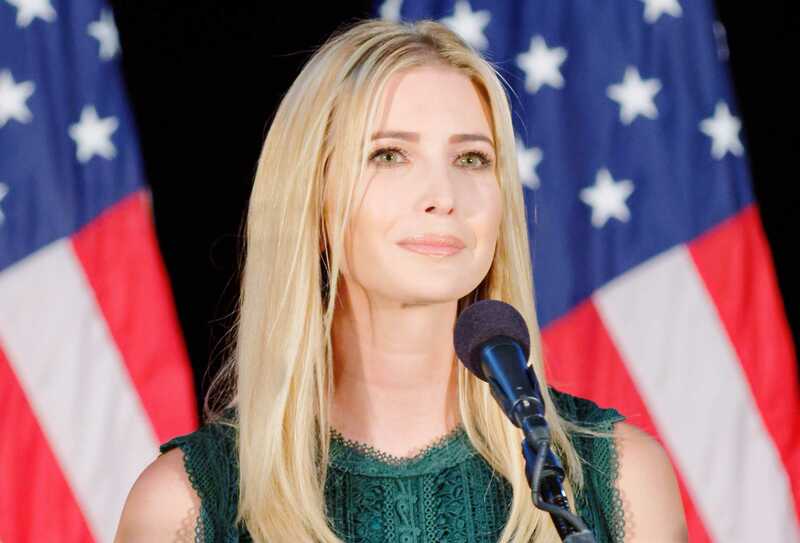 WASHINGTON — The Planned Parenthood Federation of America has acknowledged that its president, Cecile Richards, met with Ivanka Trump in January to discuss why the organization shouldn’t be defunded. According to reports, Trump reached out to Richards as part of her listening tour, which includes meetings with women’s rights organizations. “The purpose of the meeting, from Cecile’s point of view, was to make sure that Ivanka fully understood what Planned Parenthood does, how it is funded, and why it would be a terrible idea for Planned Parenthood to be removed from being able to see Medicaid patients,” Executive Vice President Dawn Laguens told Politico. “The main thing that Cecile Richards was doing was explaining that the money doesn’t actually go to abortions—we get reimbursed the same way a hospital does. We were clearing up misinformation about how this works,” she said. On Wednesday, Trump appeared on “CBS This Morning,” where interviewer Gayle King noted that some have been critical that Trump hasn’t spoken out in favor of Planned Parenthood, homosexuality and women’s rights. Trump said that just because she hasn’t spoken publicly on the issues doesn’t mean that she hasn’t voiced her opinion at all. “It’s like you’re being held personally accountable for not speaking up. What do you say to your critics?” King asked. Trump’s words were repeated in part to Richards Wednesday night during the Women in the World Summit, as Katie Couric asked her to weigh in on the remarks. “Anyone who works in this White House is responsible for addressing why women are in the crosshairs of basically every single policy that we’ve seen out of this administration,” she replied in part. But in an op-ed for the National Review this week, writer Alexandra Desanctis opined that Trump should never have given Richards the time of day. “Planned Parenthood is, by far, the nation’s largest abortion provider. The group performs somewhere in the realm of 325,000 abortions annually, about one-third of the abortions that take place every year in the U.S. Any effort to downplay this fact, or act as if it’s insignificant, is shameful,” Desanctis said. She stated that Planned Parenthood distorts the facts to minimize its part in killing the nation’s children.